Home Guides How to Franchise Bente Silog? While P20 may not buy you something valuable these days other than the popular ice cream brand, such amount can give you a sumptuous silog (singangag or fried rice and itlog or egg) meal at Bente Silog. Back in 2010, the father-and-daughter tandem of Dennis and Aiza Therese Soriano decided to put up Bente Silog along the PUP campus in Manila. Using the aging food concept of tapsilogan, the business owners gave it a modern take in order to offer quality food products to people with limited budget. “It’s a modern take on an aging Filipino business concept which focuses on providing quality products through reasonable price points,” Bente Silog wrote on its website. Offering Pinoy breakfast favorites like tapsilog (tapa or cured pork), longsilog (longanissa or sausage), hamsilog (ham), and burgersilog (burger) priced from P20 to roughly P75 per meal, the products became a hit among students and jeepney drivers in the area. 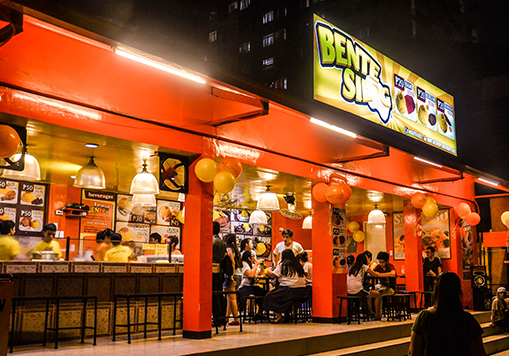 Because of steady increase in product demand, Bente Silog’s second branch opened in 2011. The company opened its doors to franchising the following year. In 2015, Bente Silog was recognized as one of Entrepreneur Philippines’ Franchise Award Winners. To date, Bente Silog has various branches all over Metro Manila and nearby regions within Luzon. 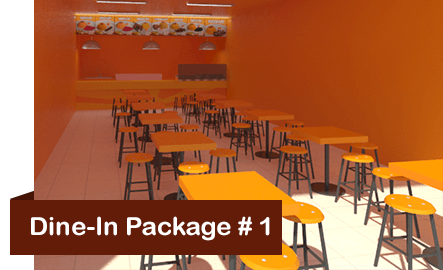 Interested in franchising Bente Silog? 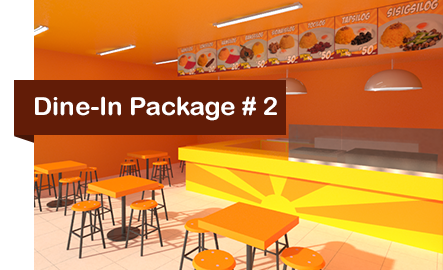 Here are its franchise packages. 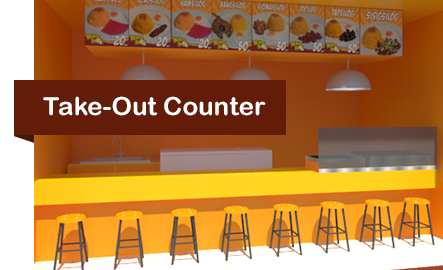 According to Entrepreneur PH, franchise fees start at P180,000 for a cart-type stall to about P450,000 for a bigger dine-in store.